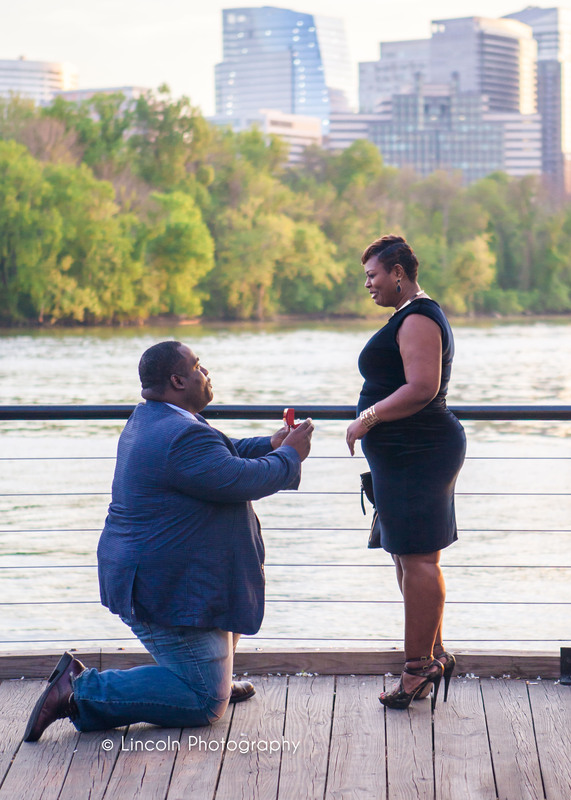 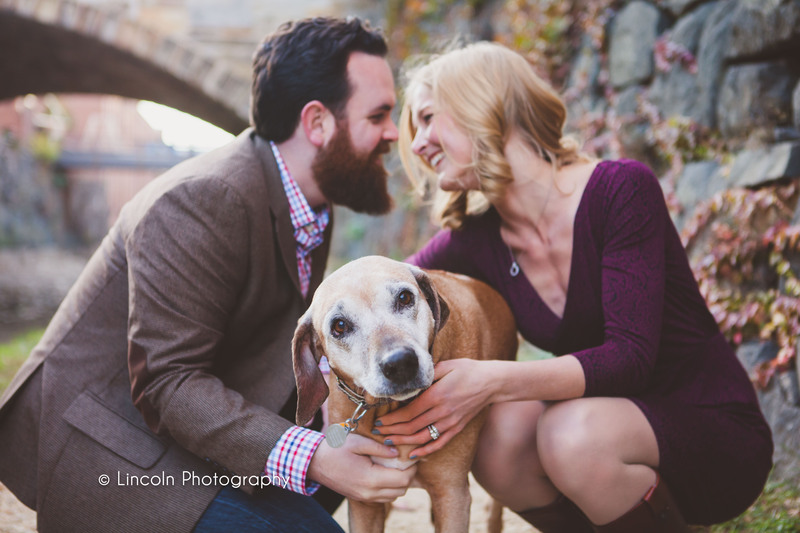 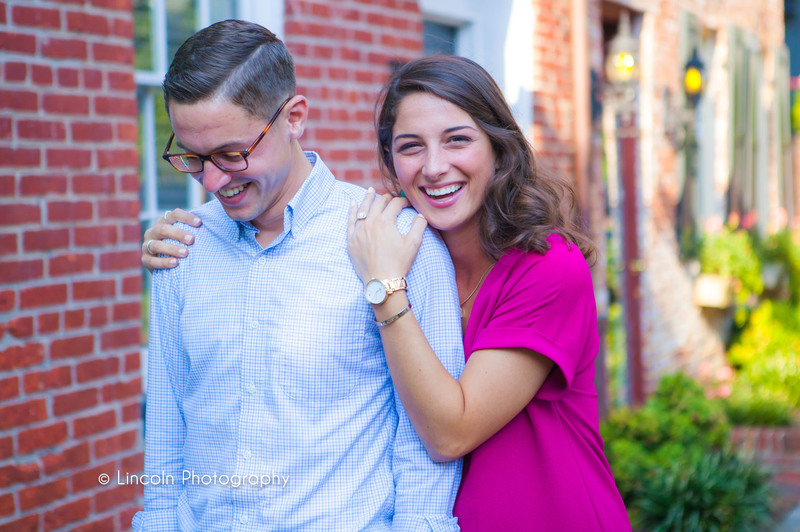 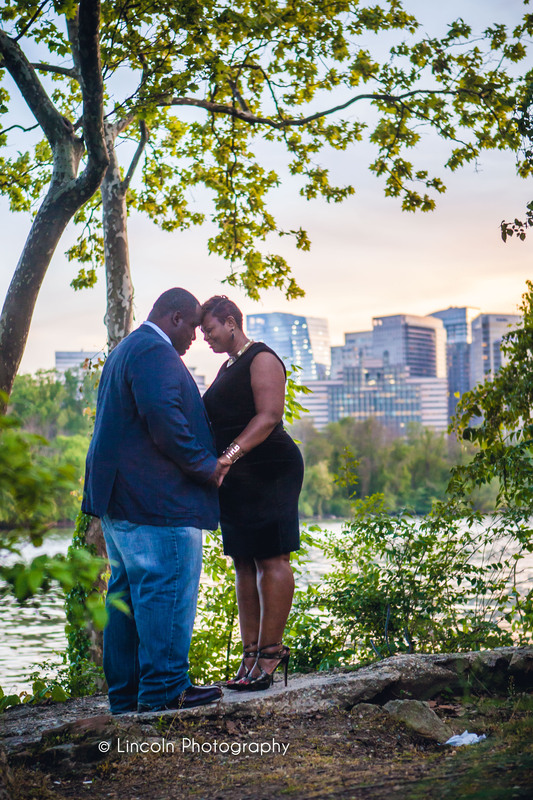 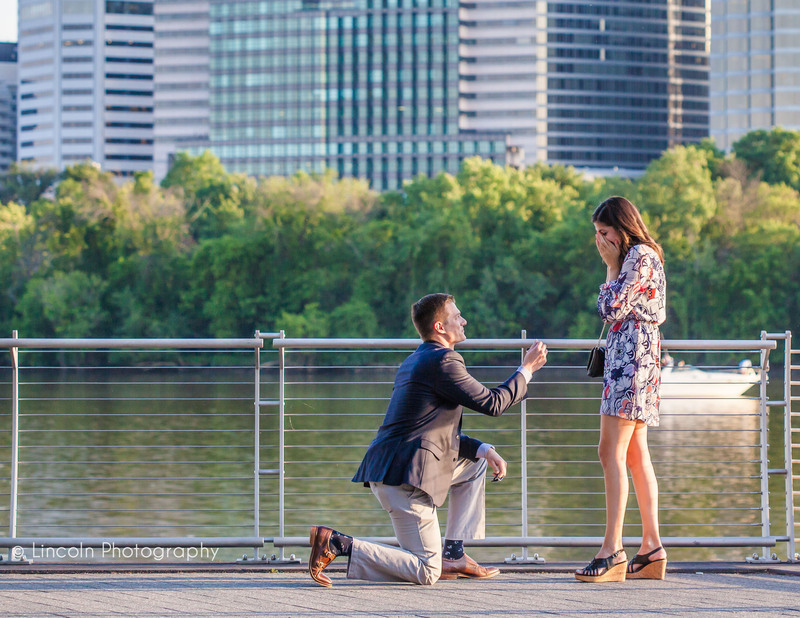 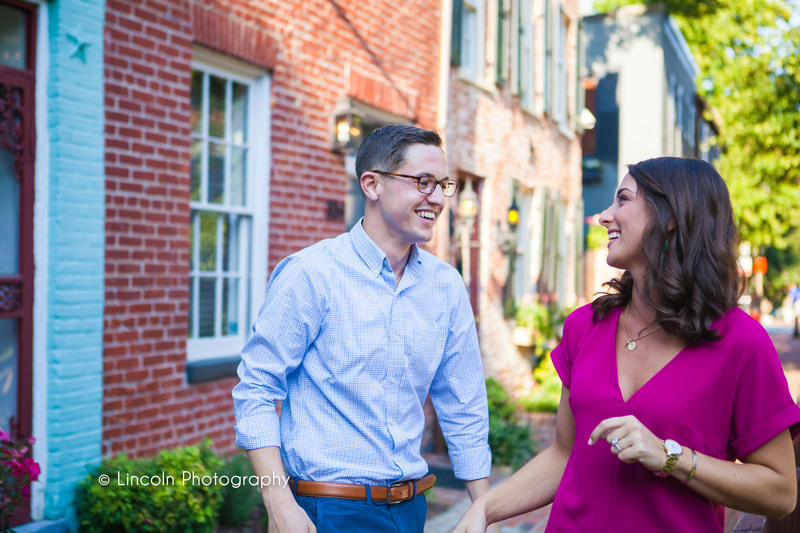 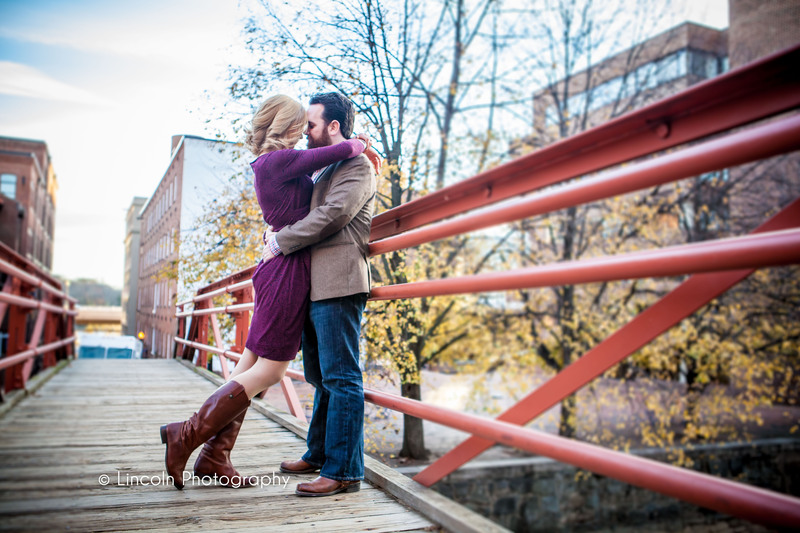 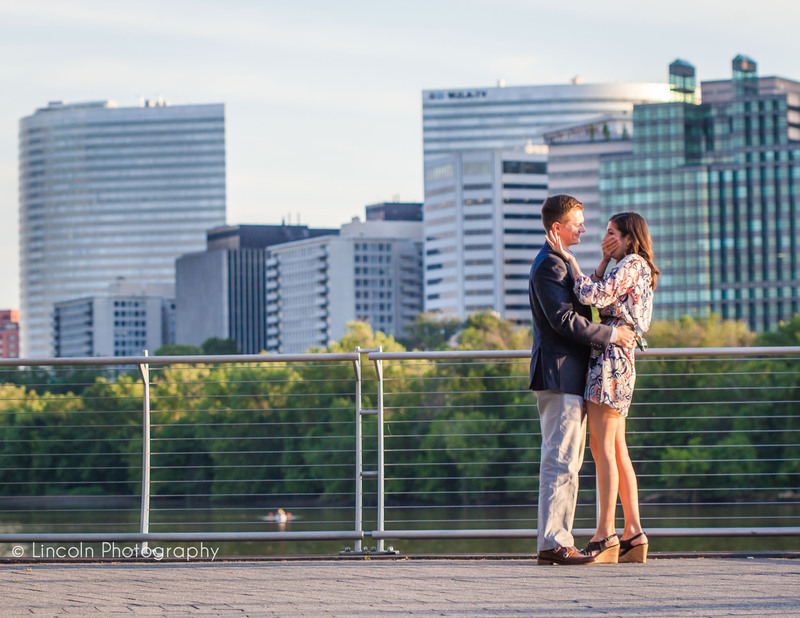 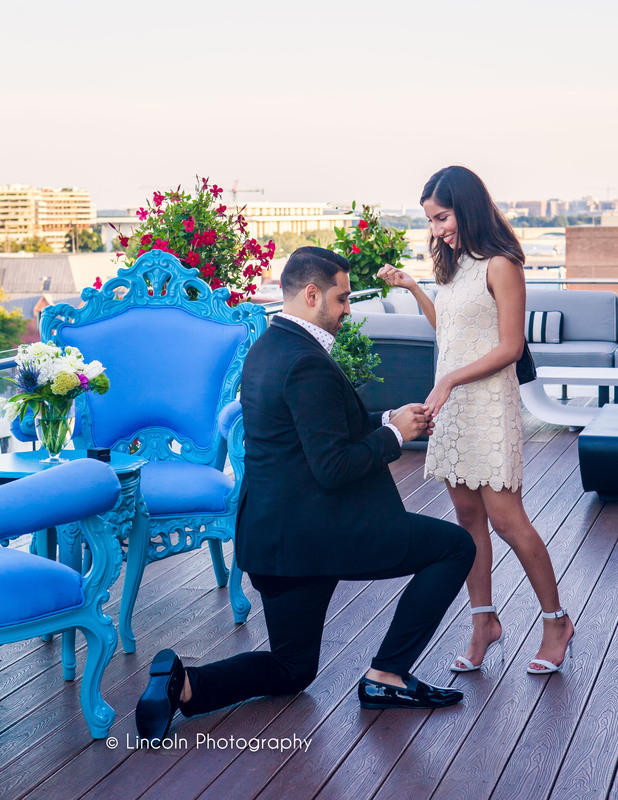 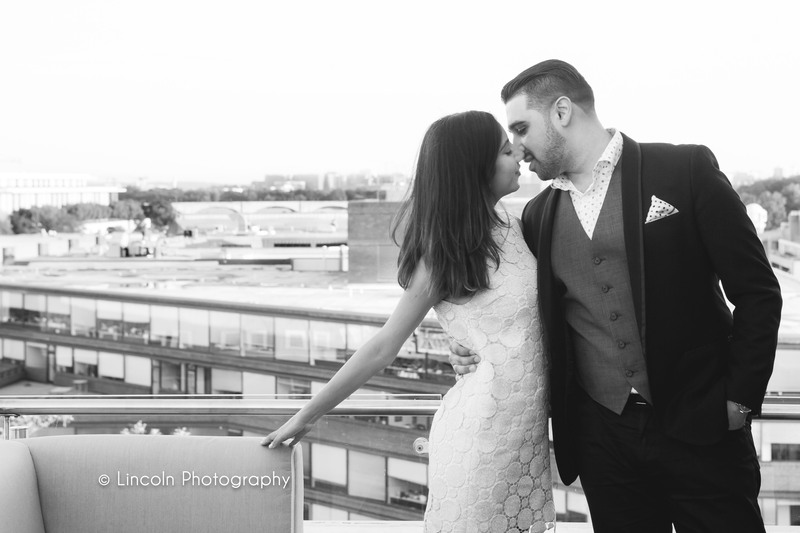 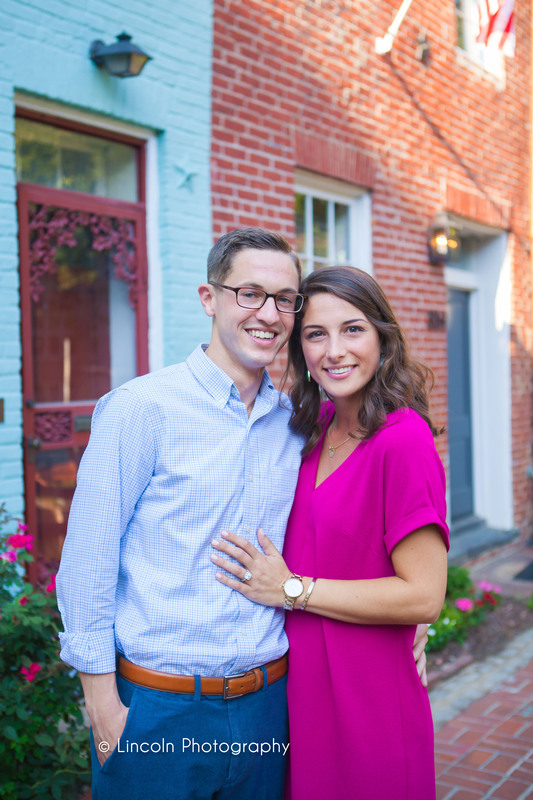 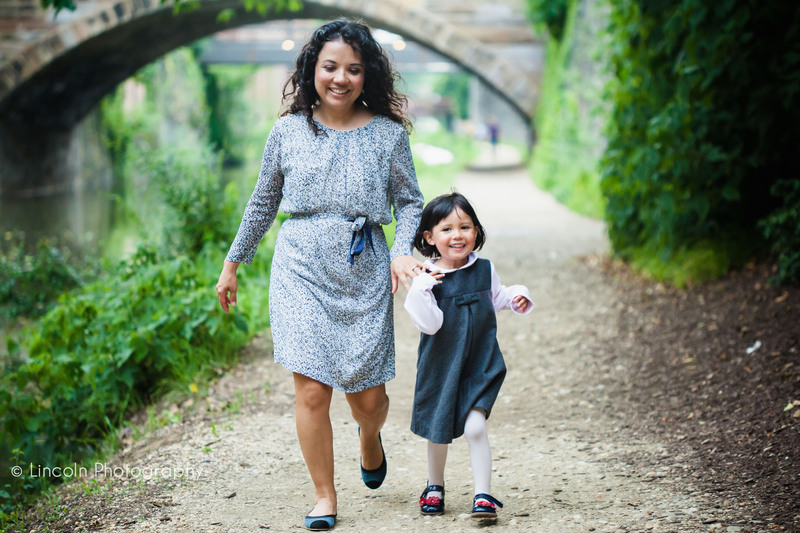 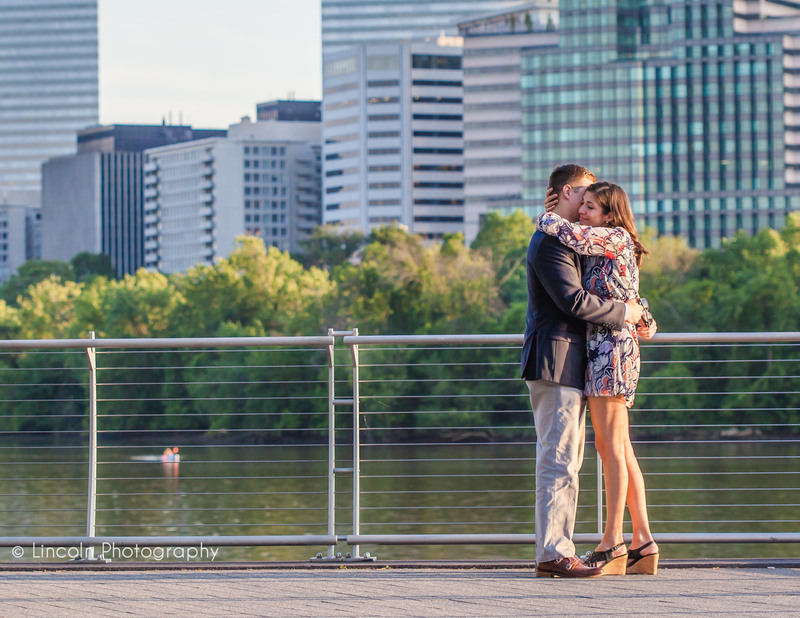 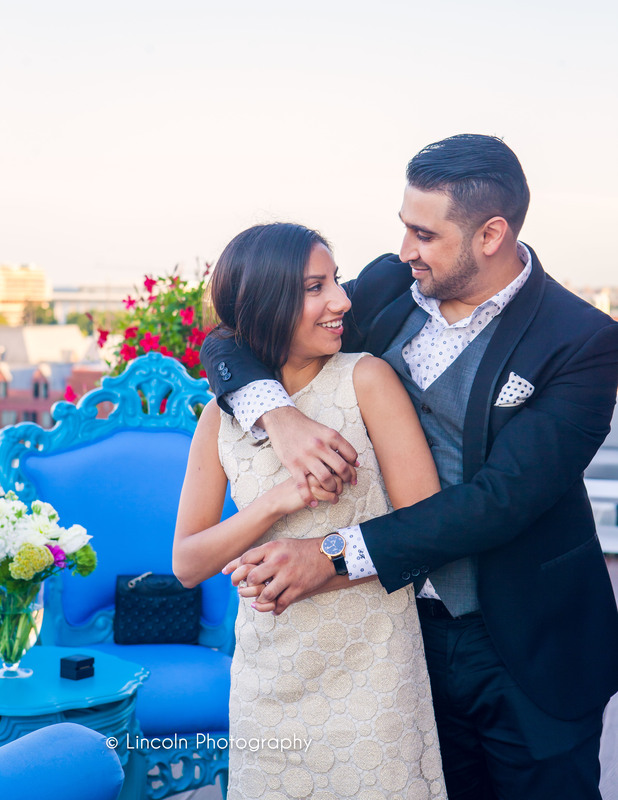 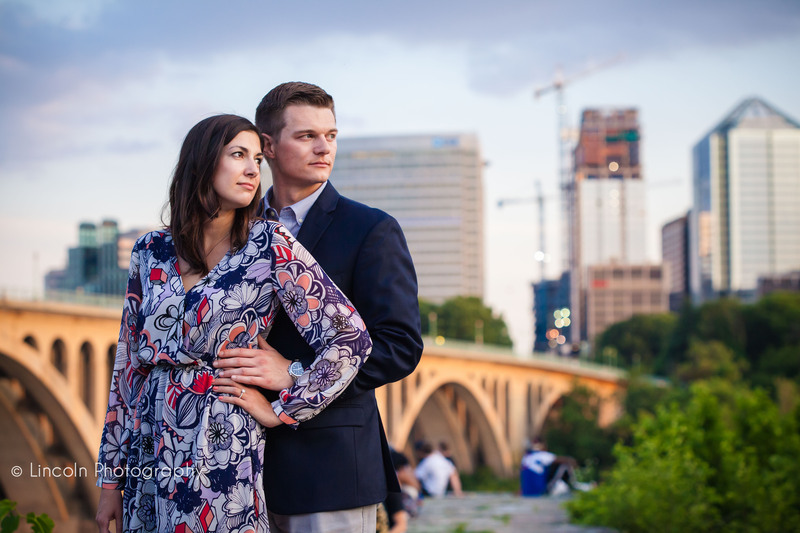 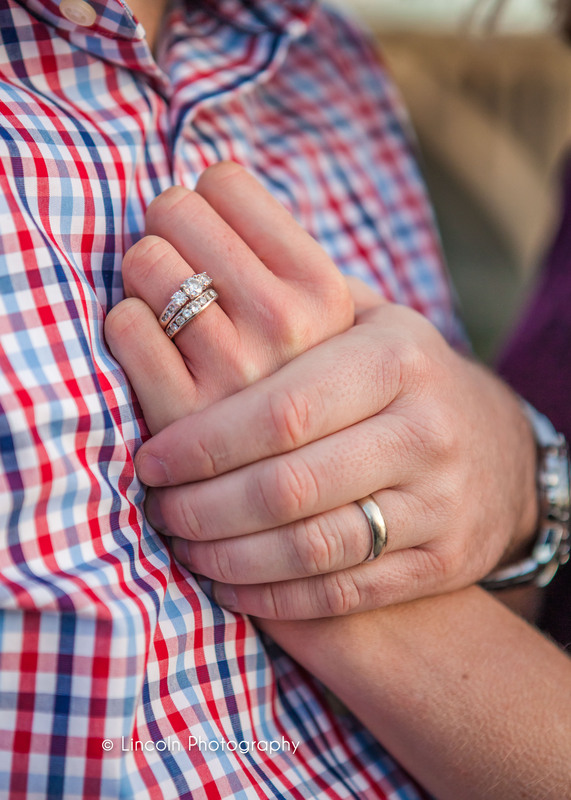 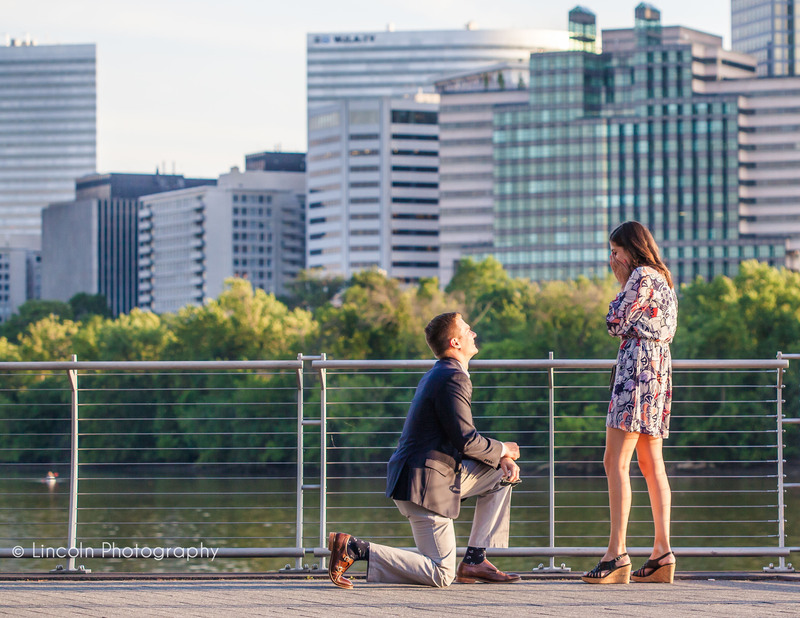 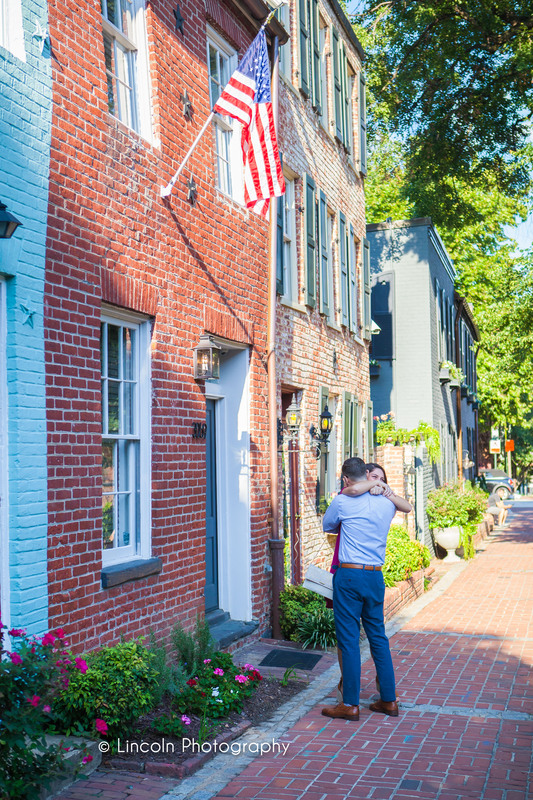 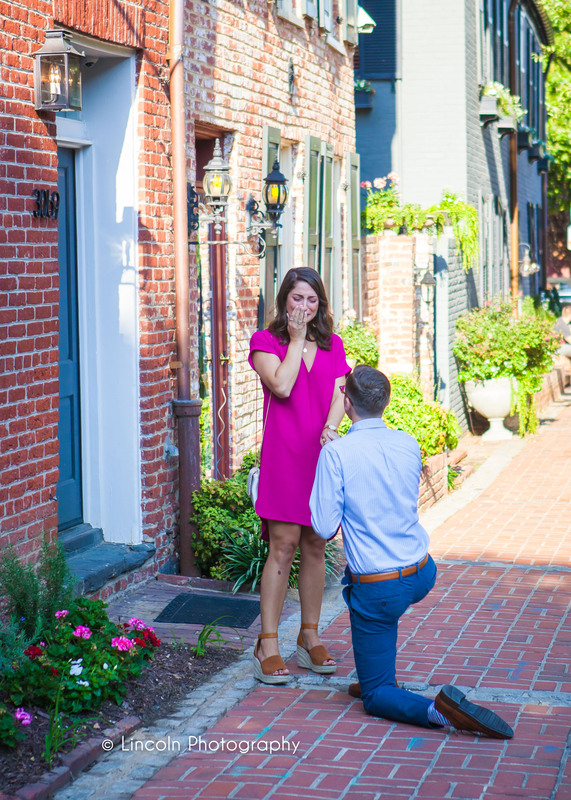 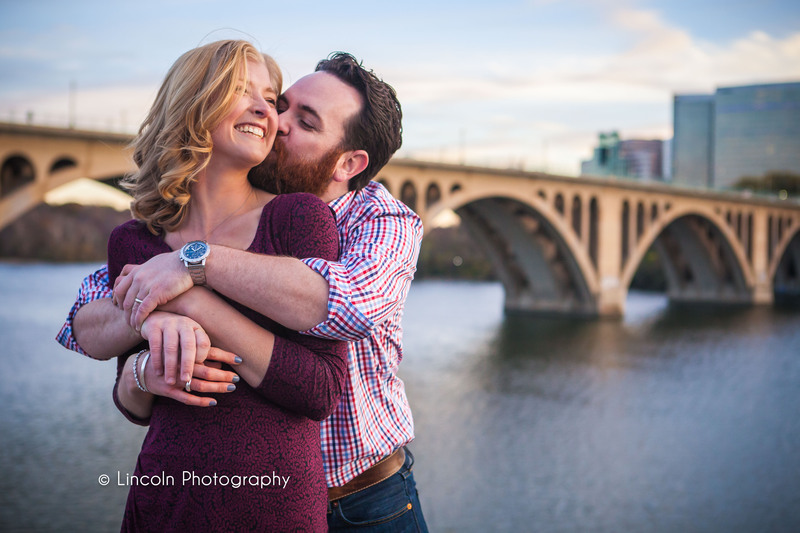 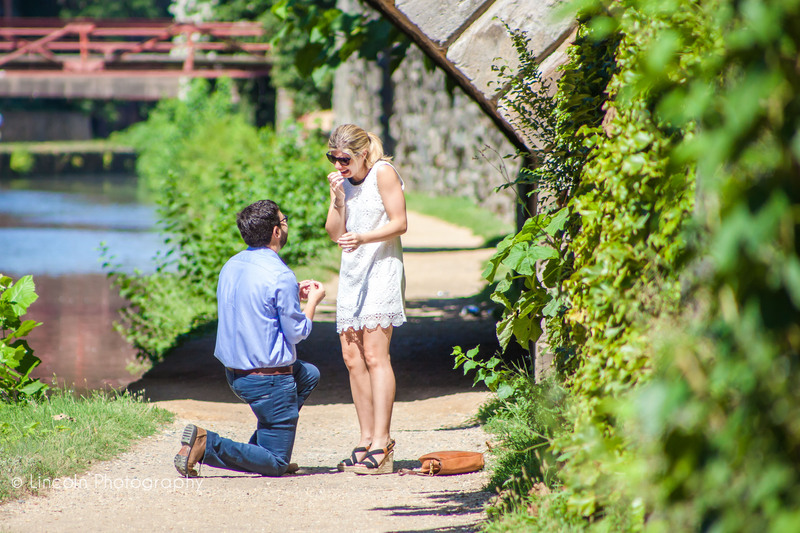 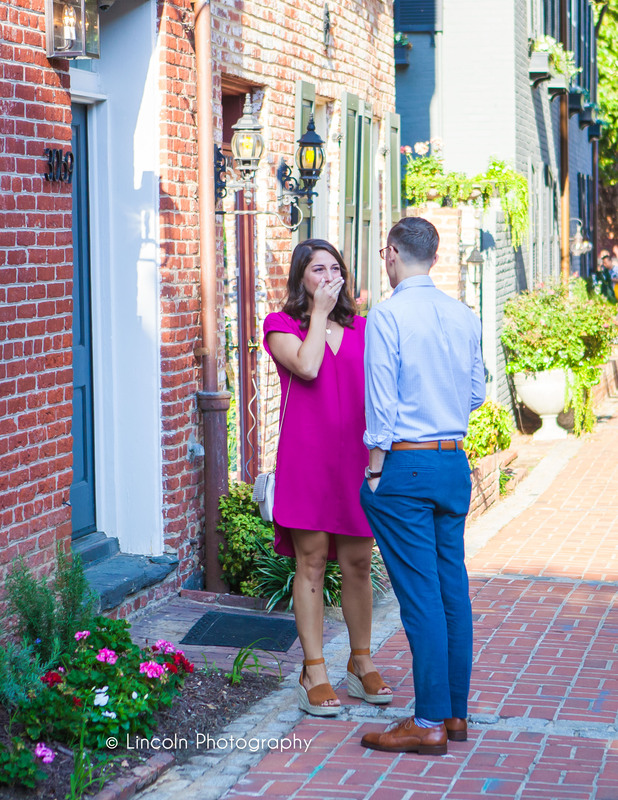 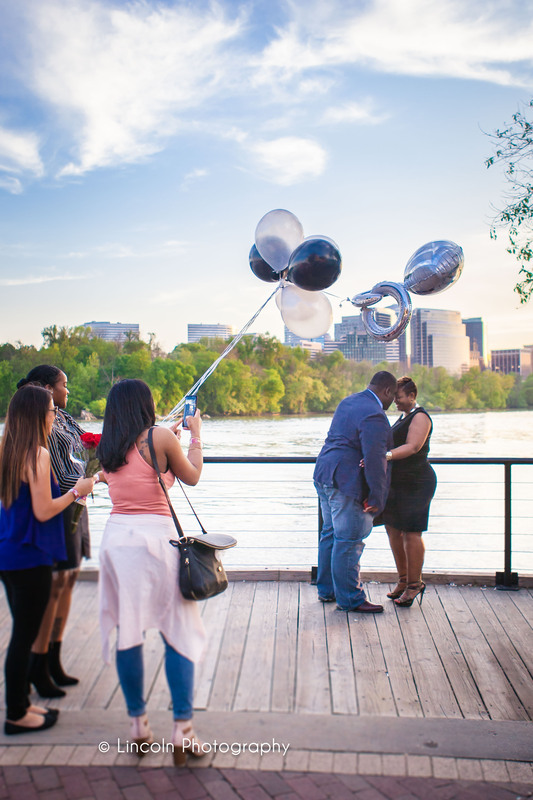 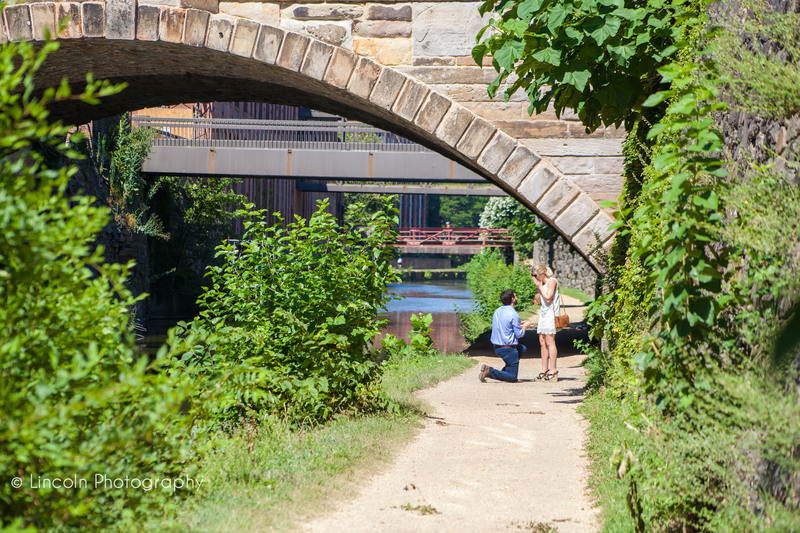 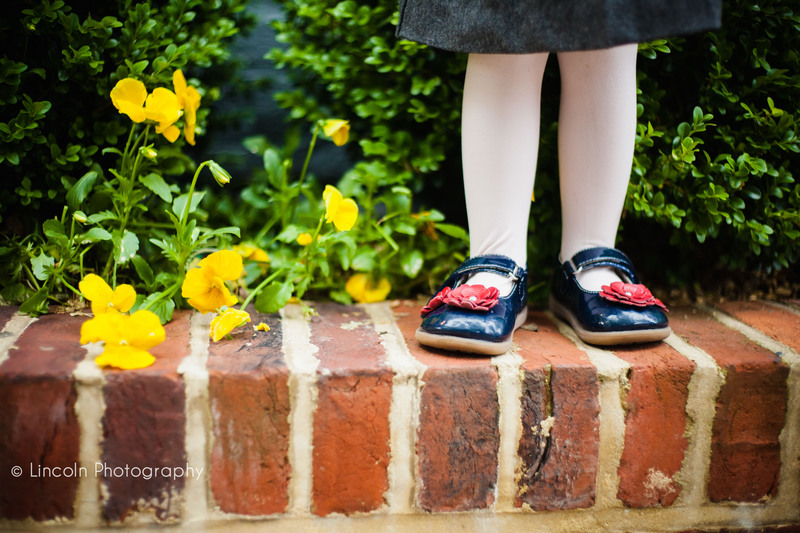 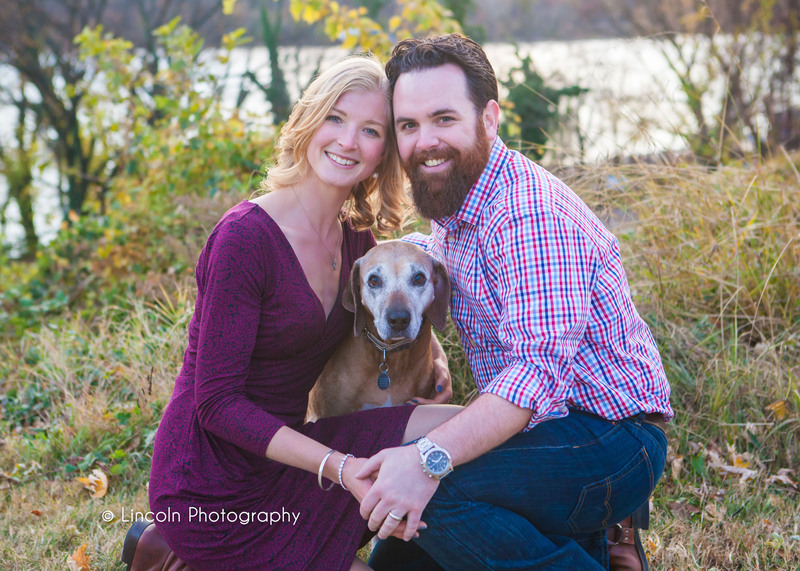 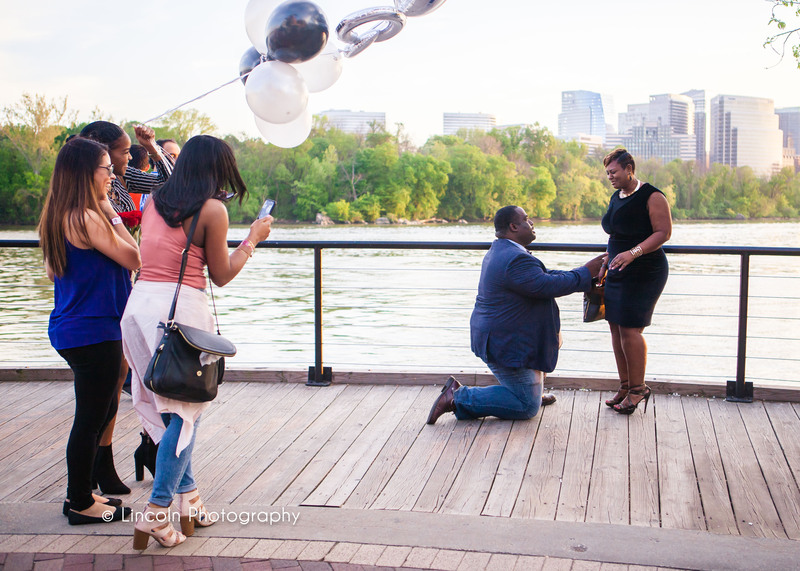 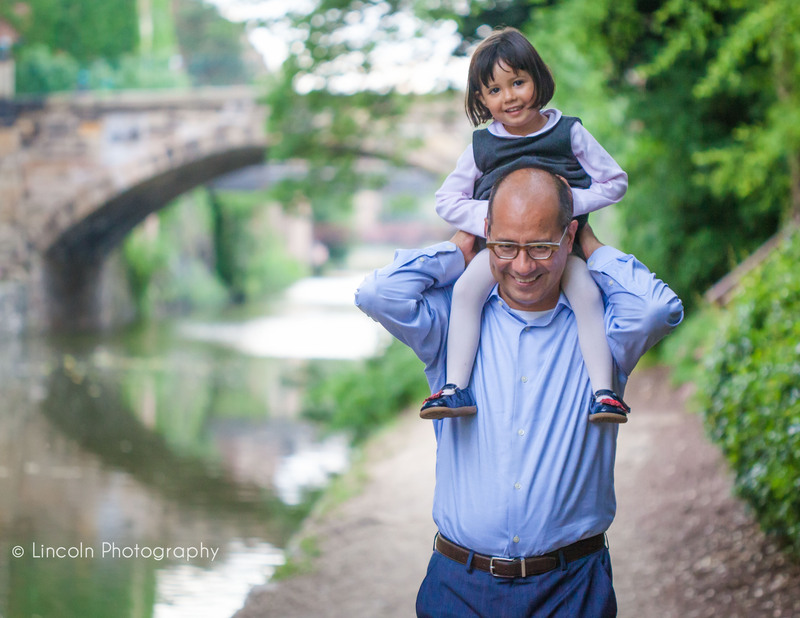 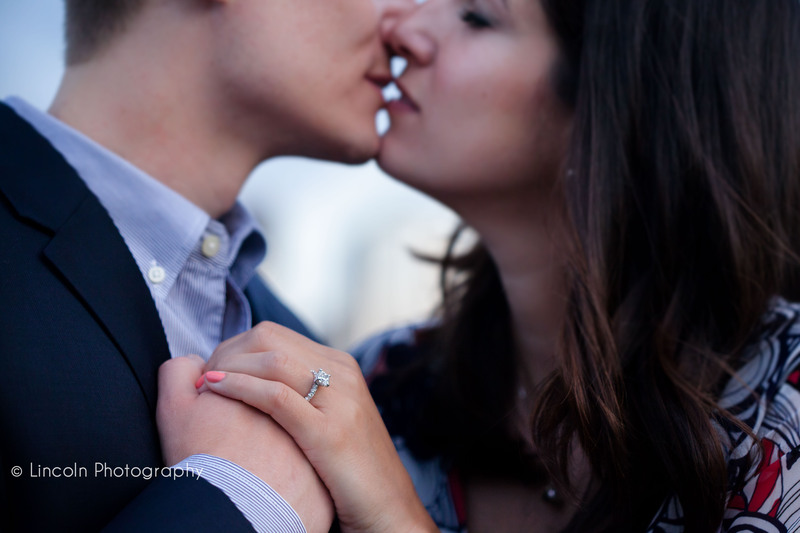 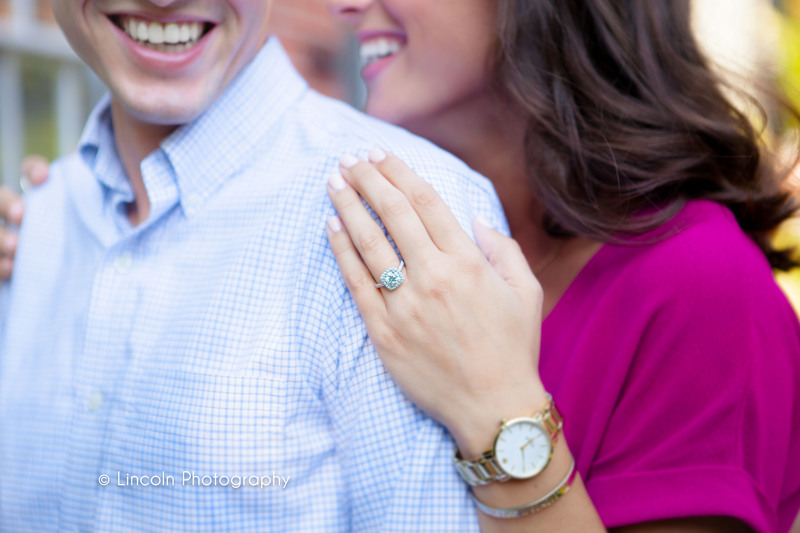 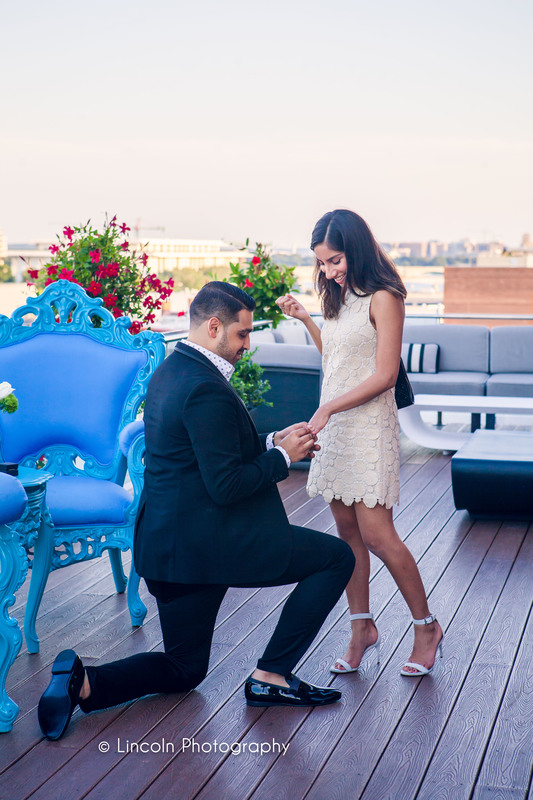 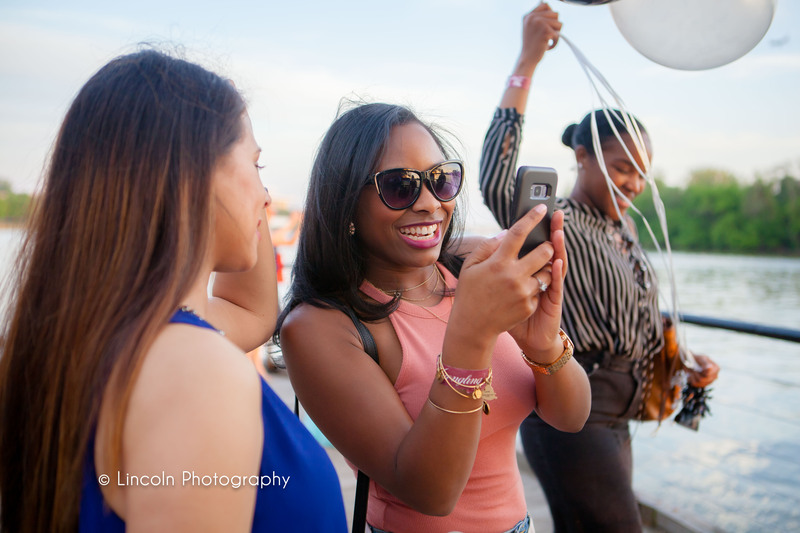 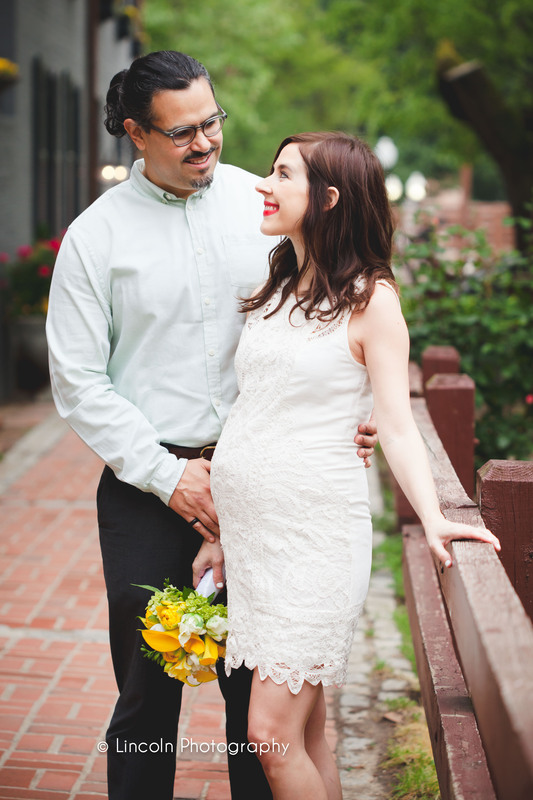 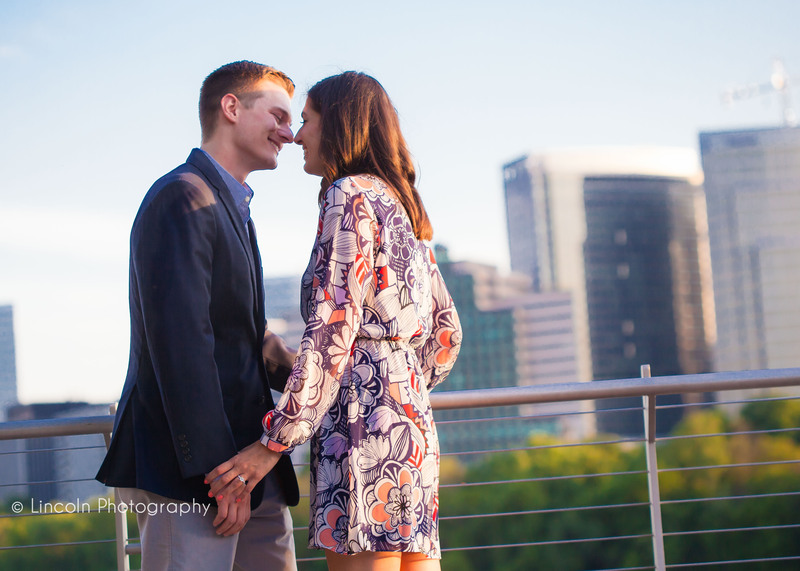 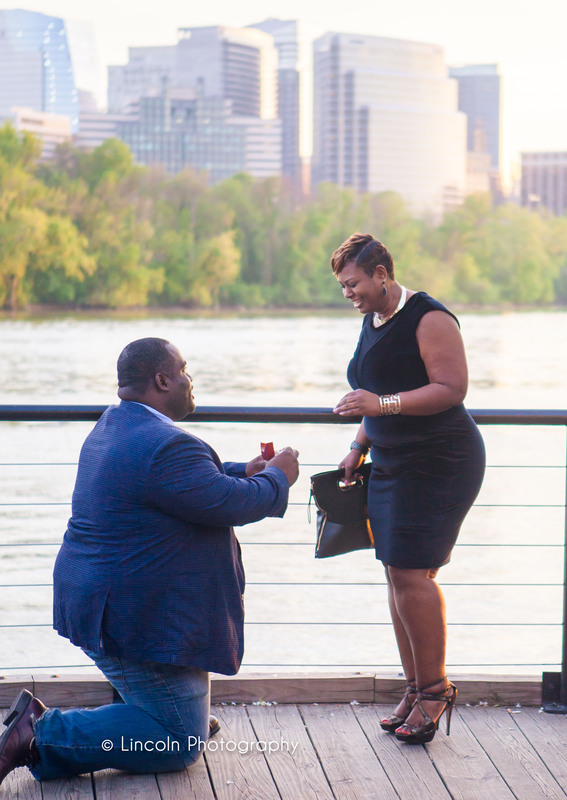 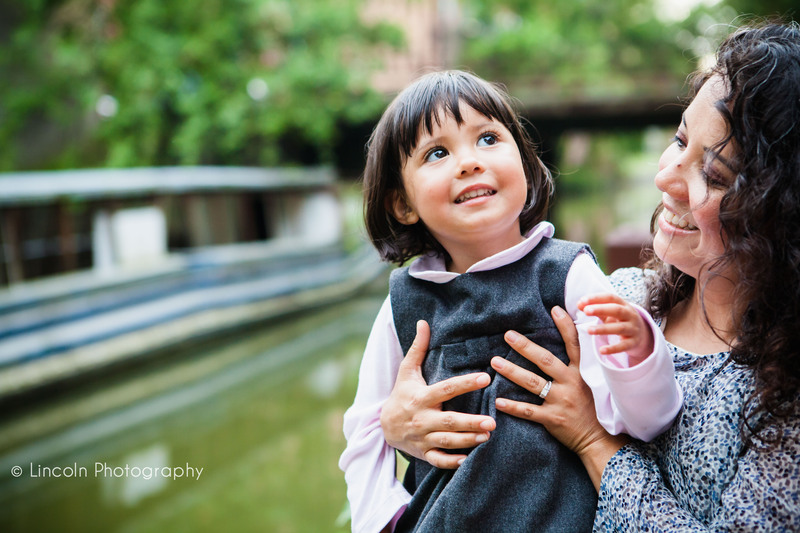 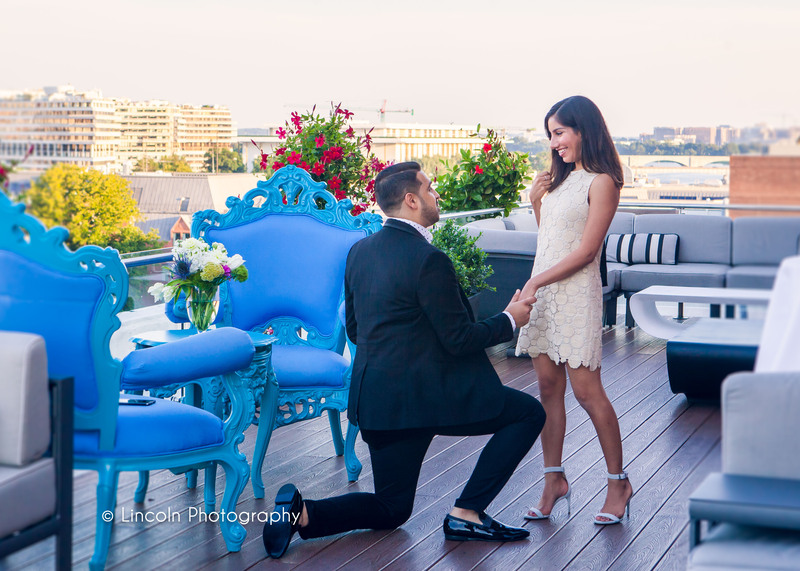 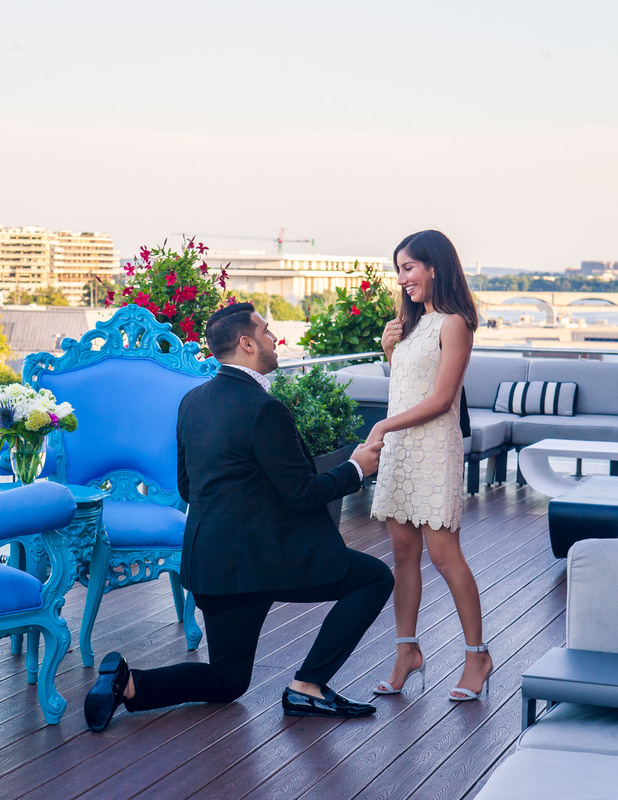 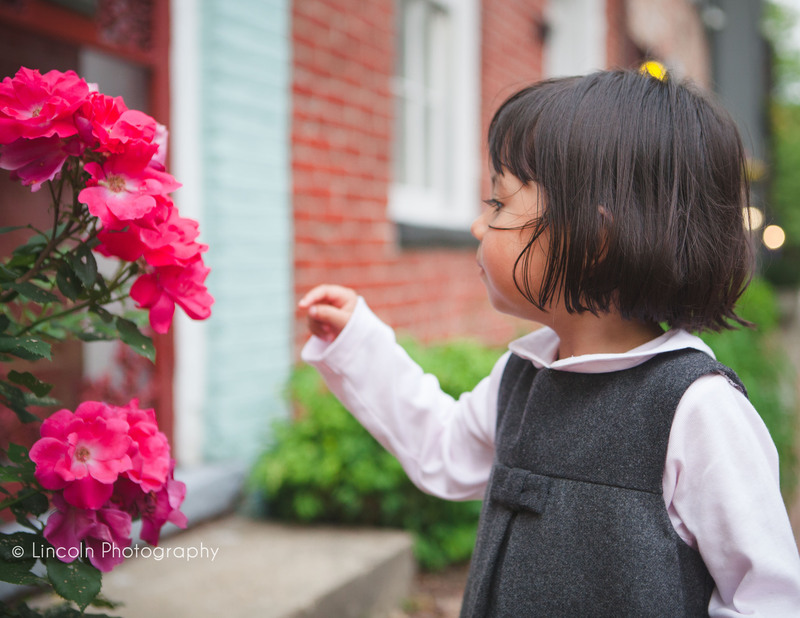 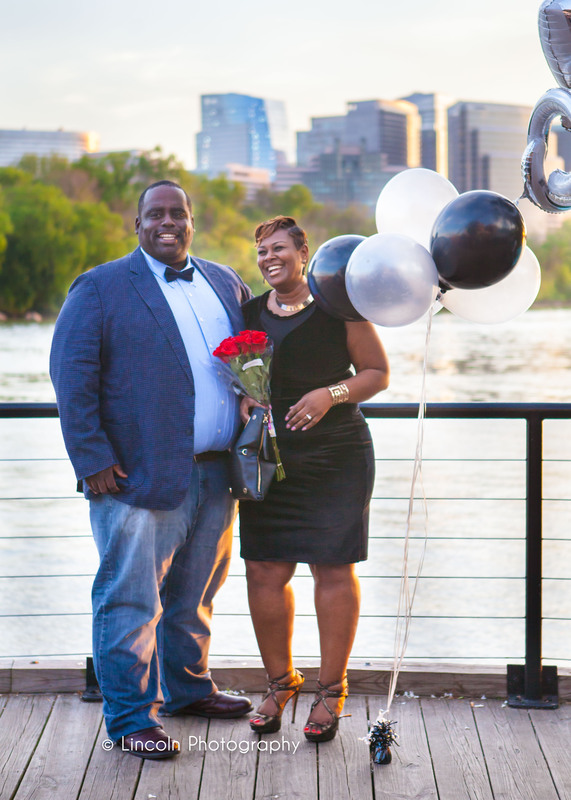 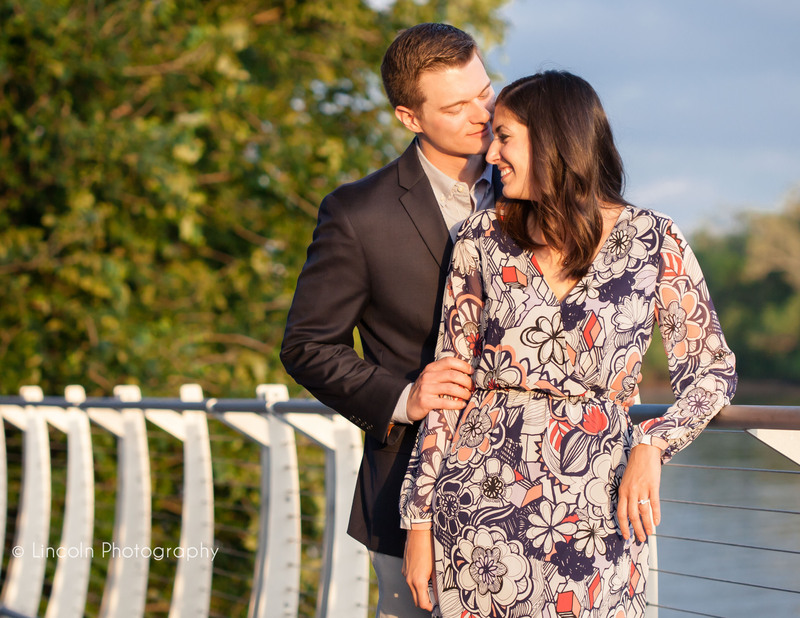 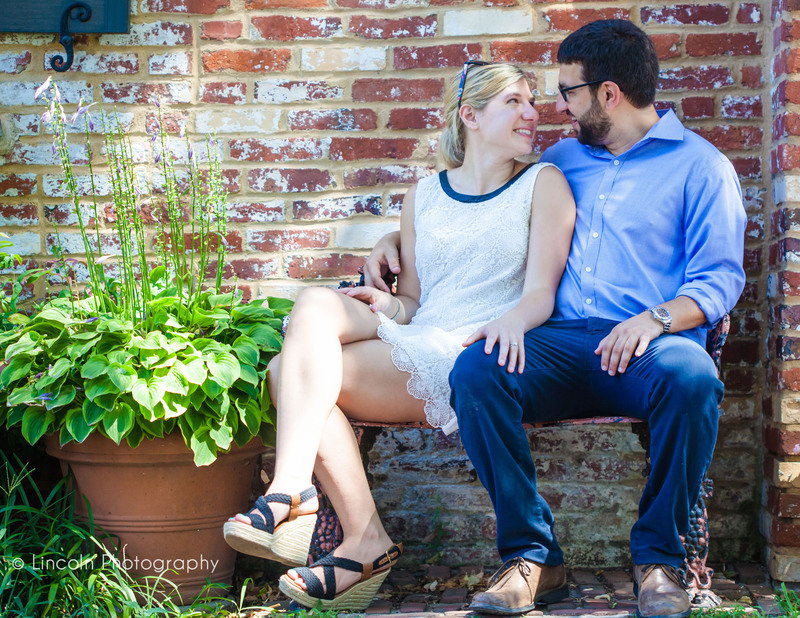 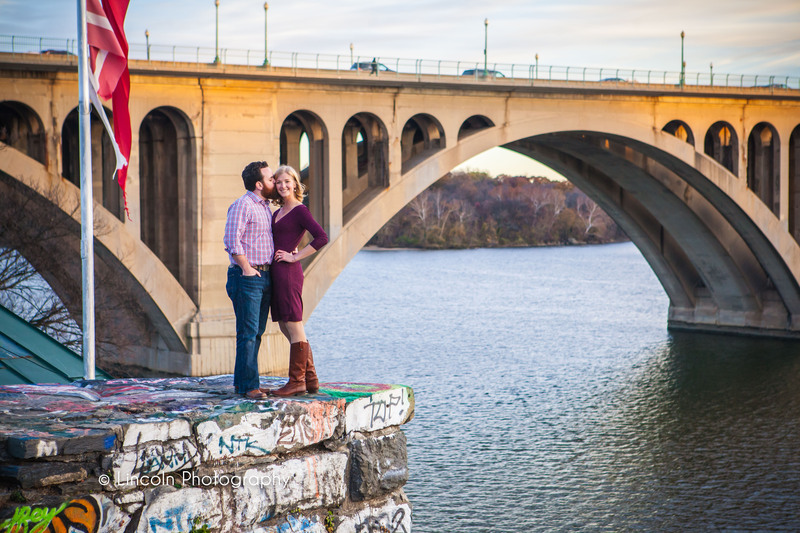 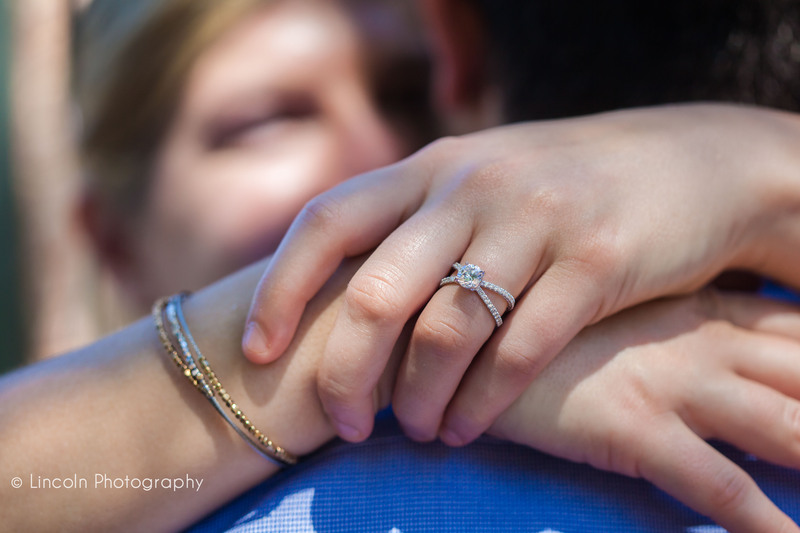 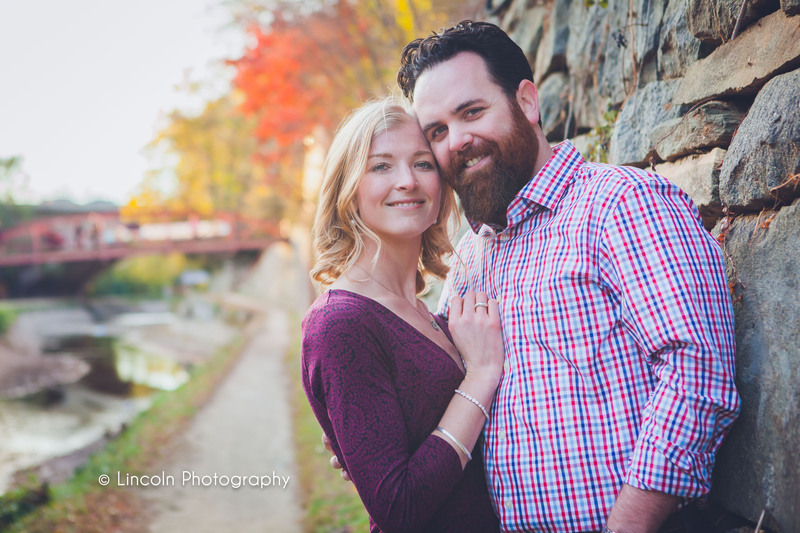 A Sunny Georgetown Proposal :: Matt & Olivia are Engaged! 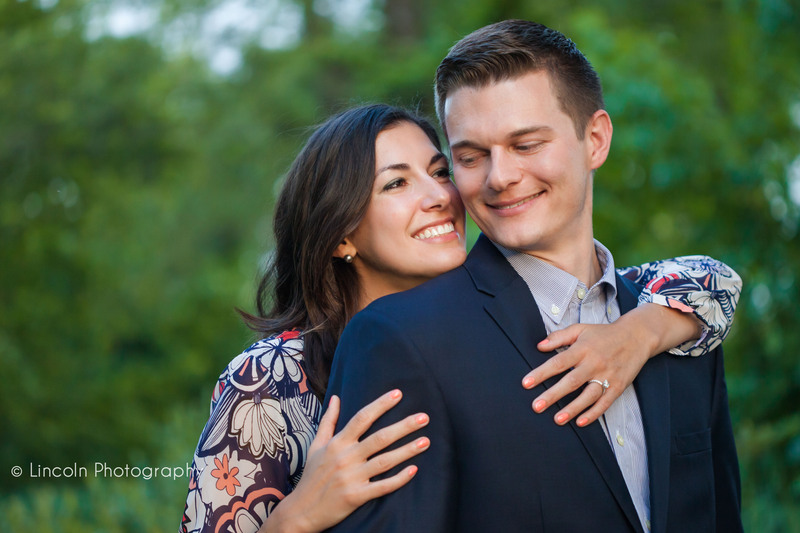 Wishing a very happy anniversary to Rochelle + Matt! 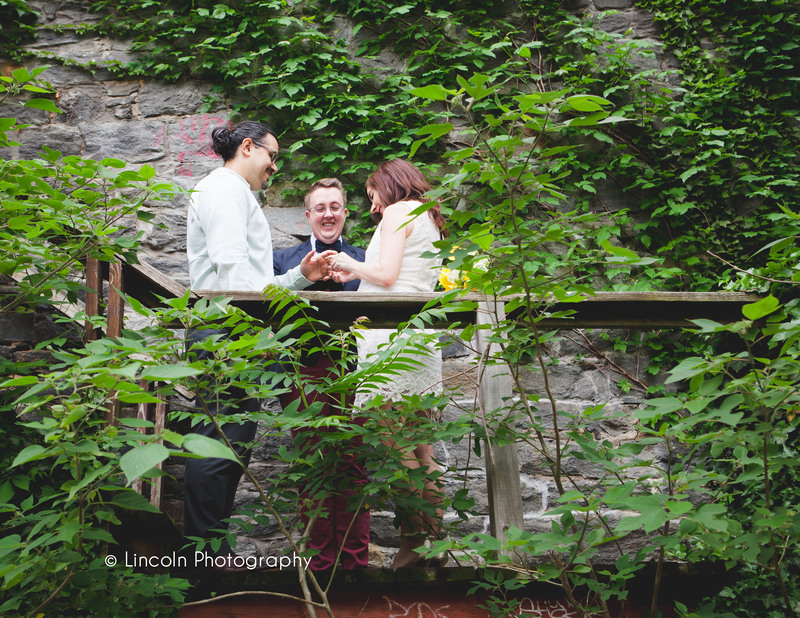 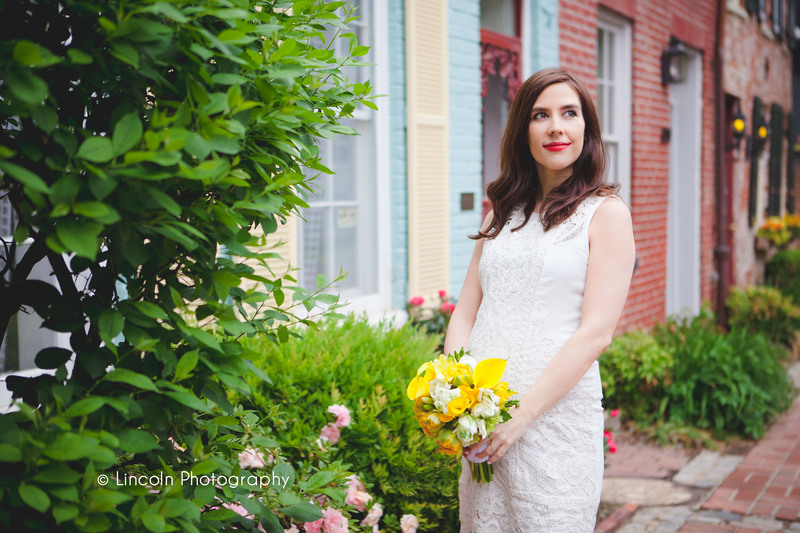 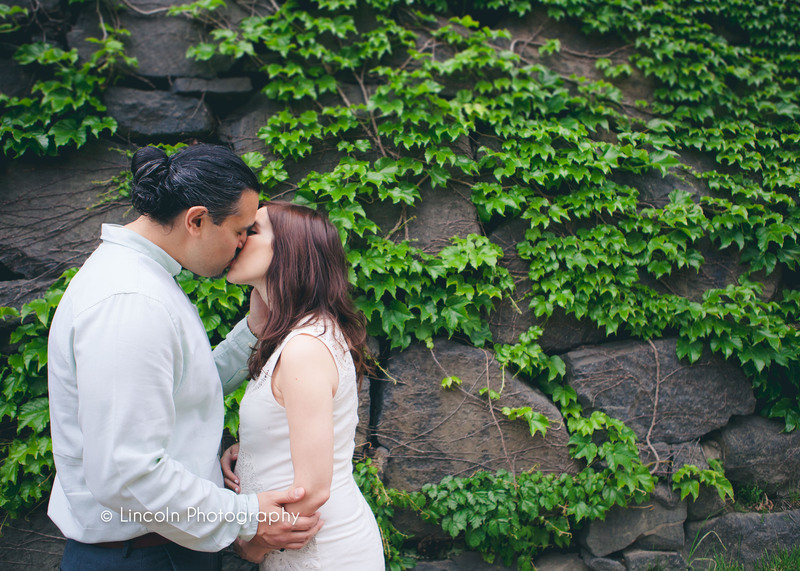 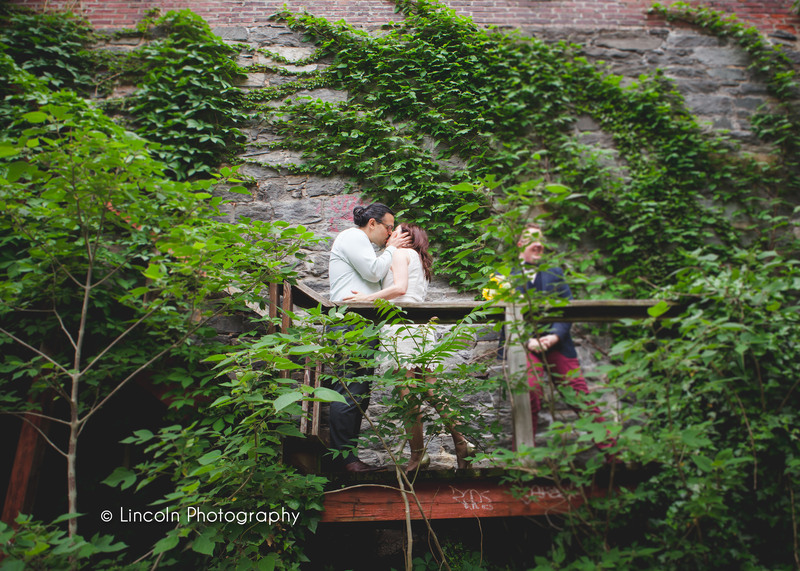 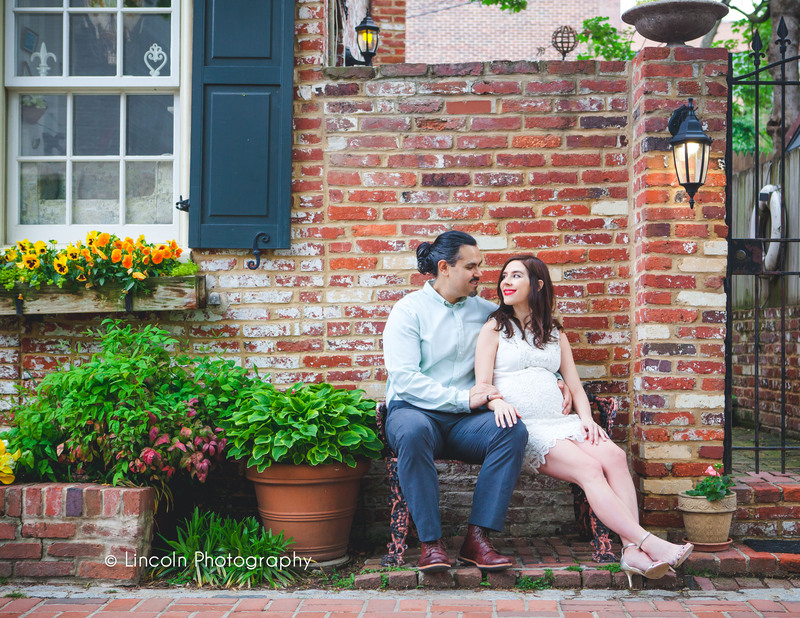 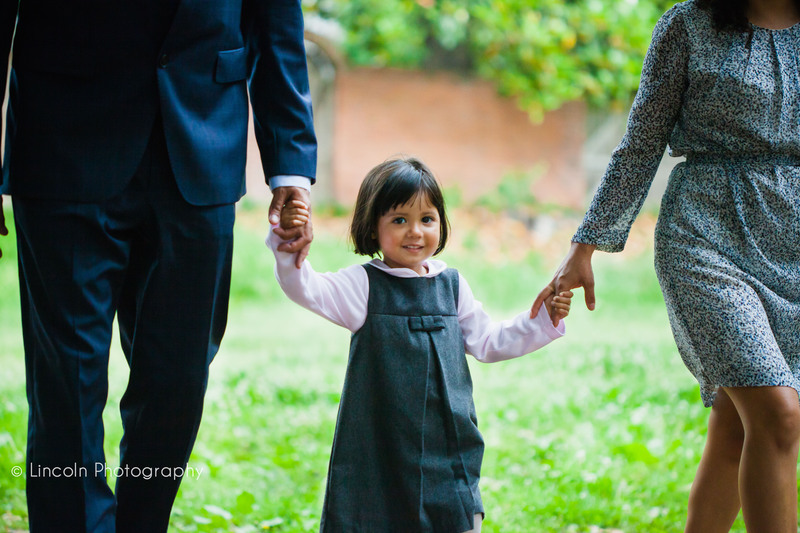 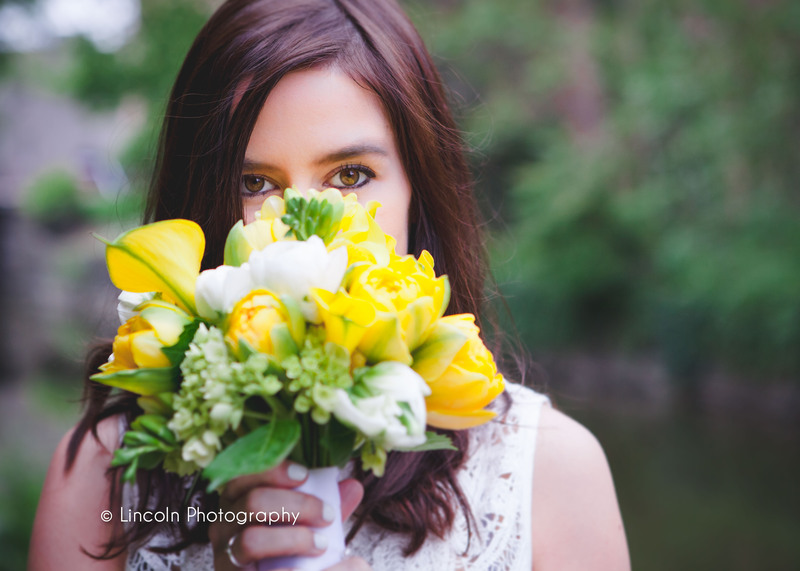 I just *love* their beautiful wedding photos at the Woodrow Wilson House last year! 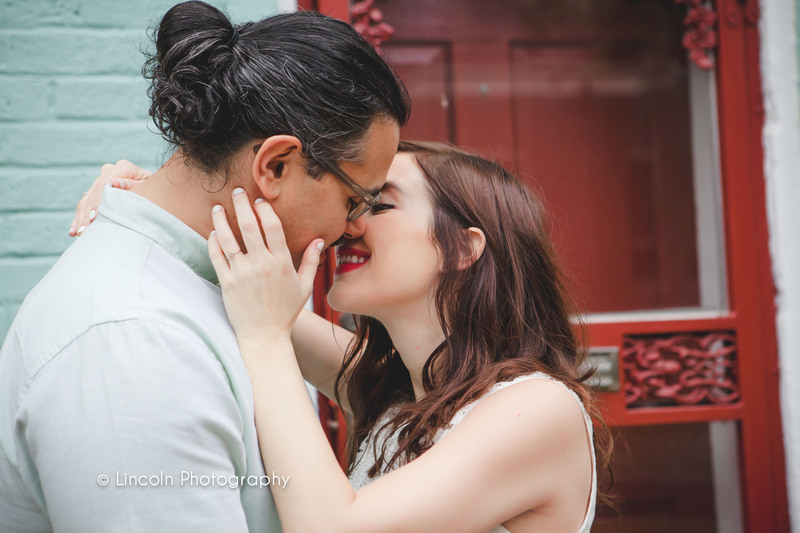 Heather & Marco :: Married! 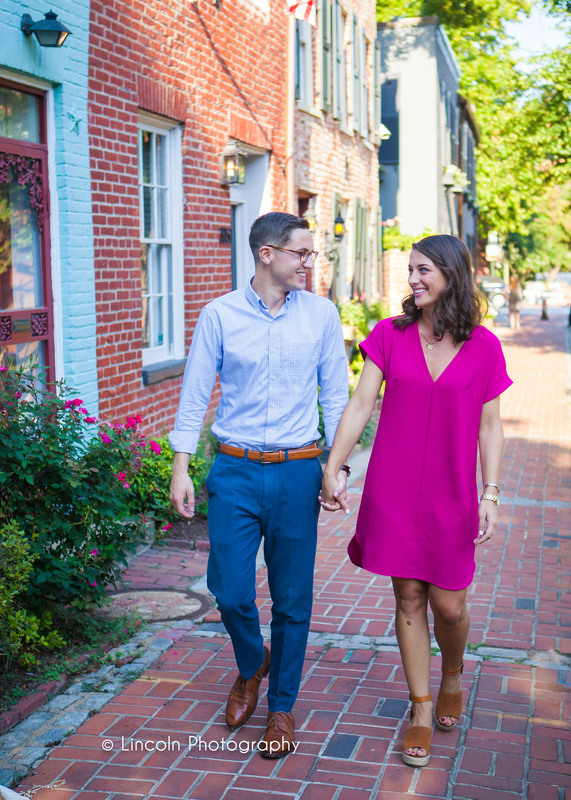 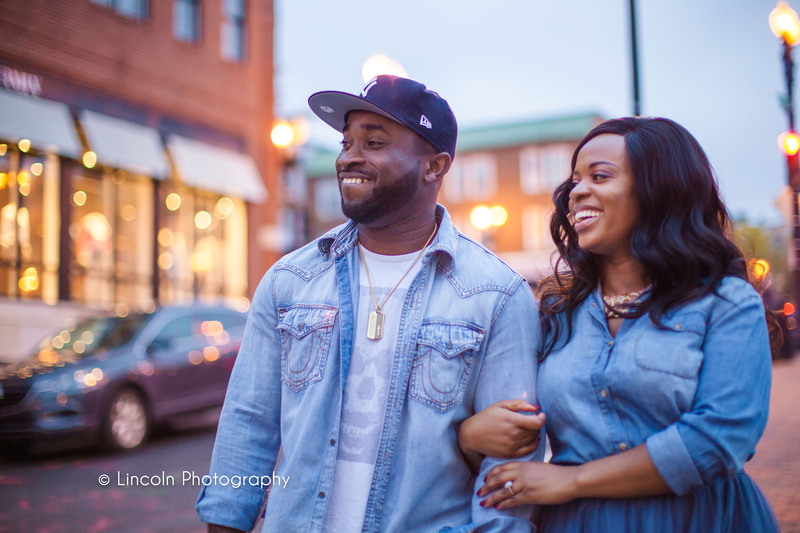 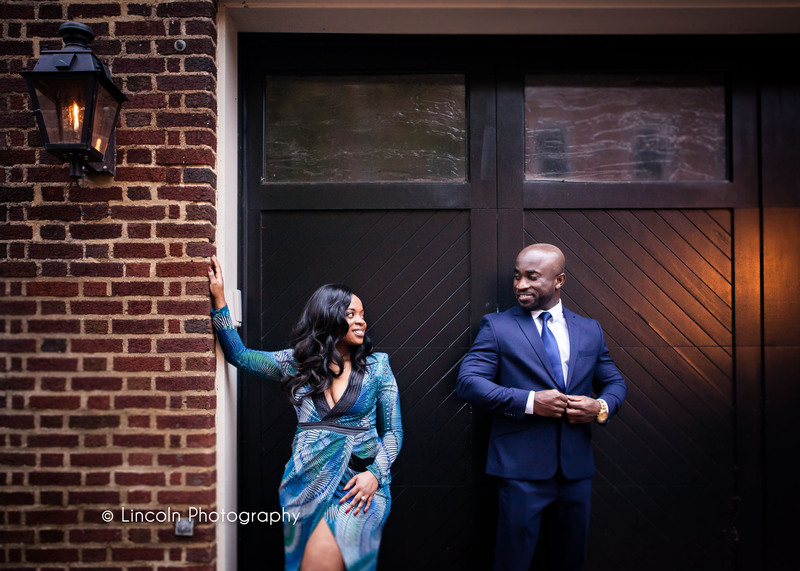 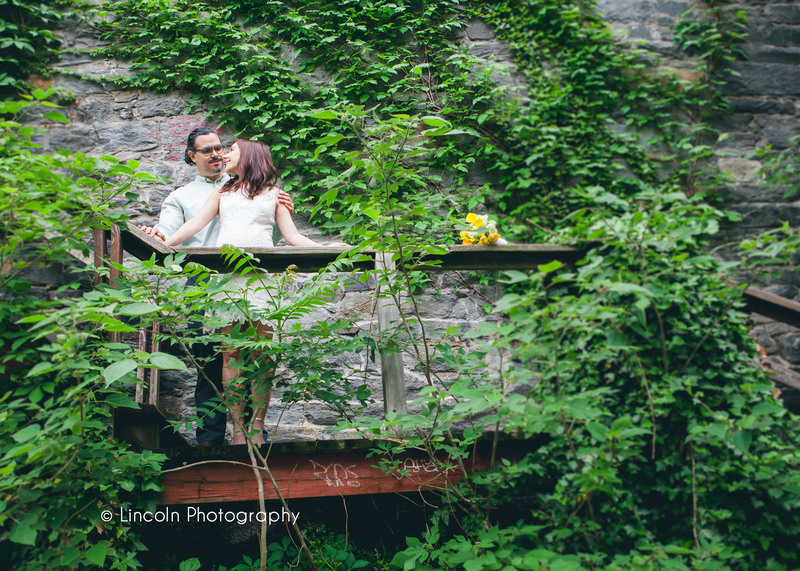 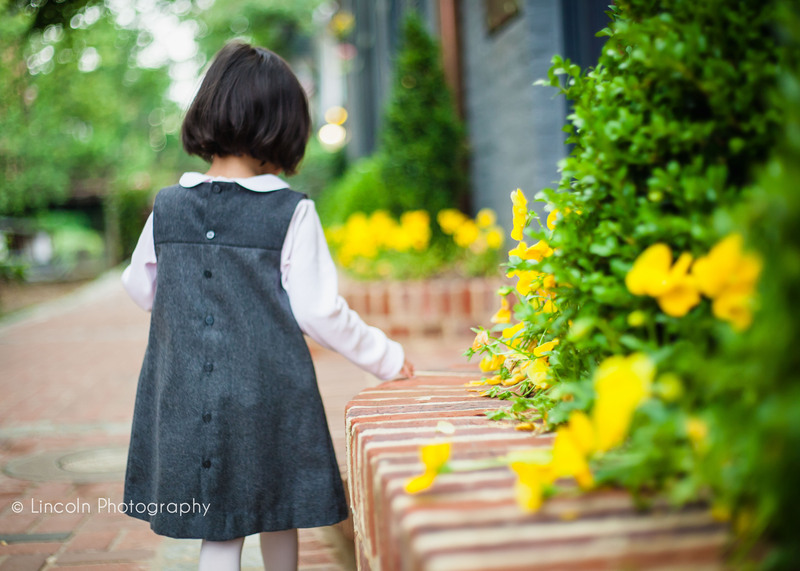 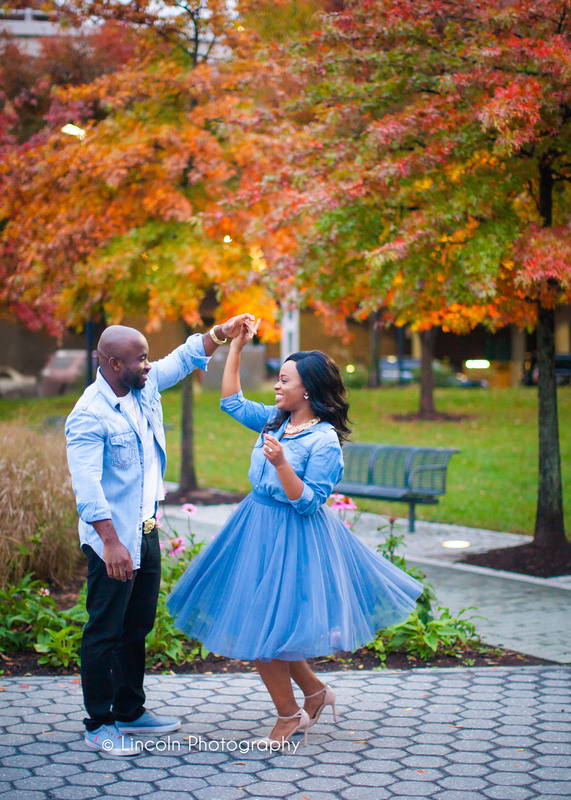 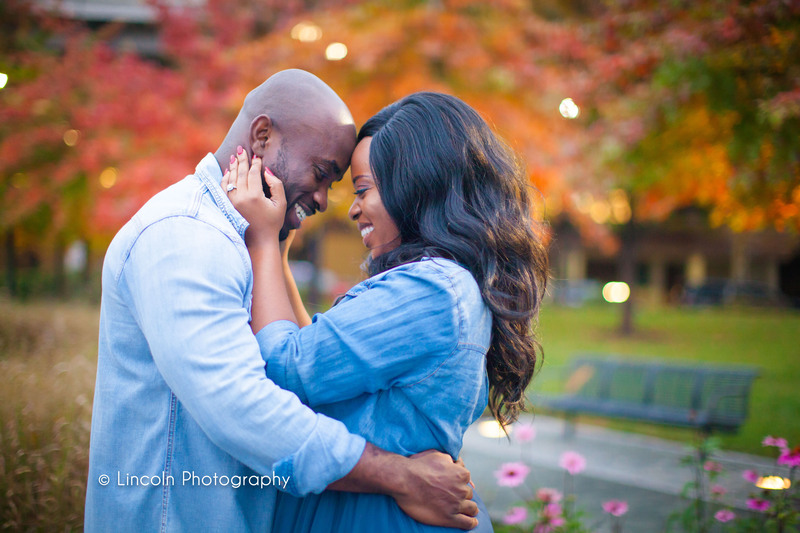 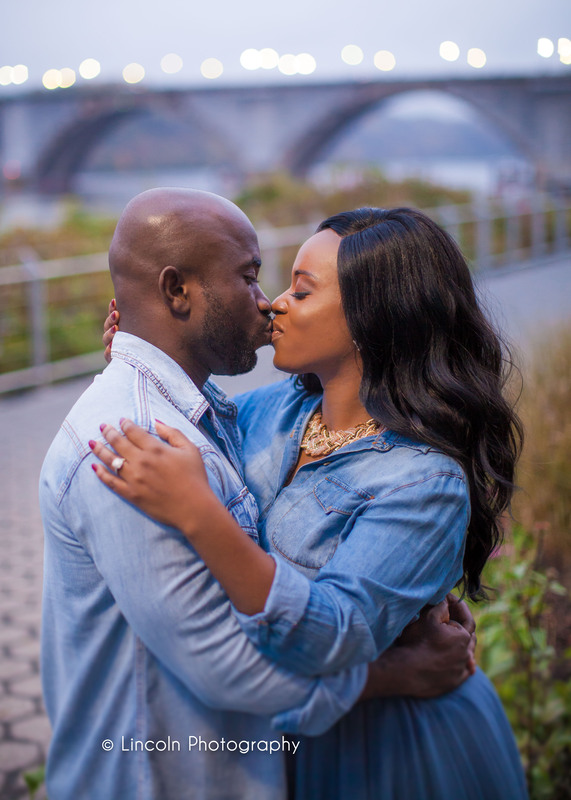 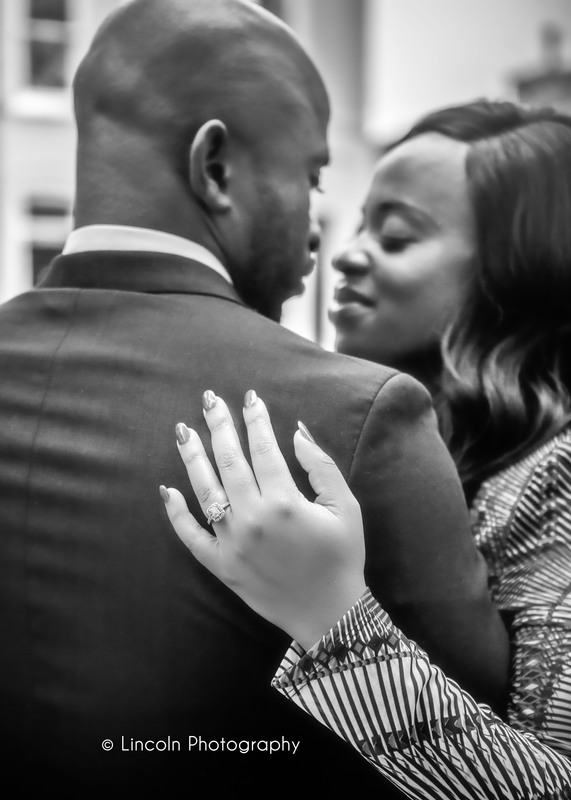 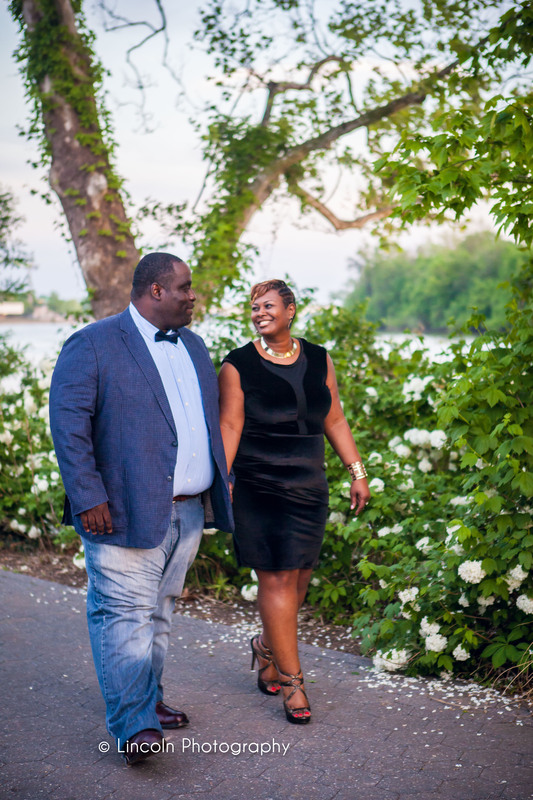 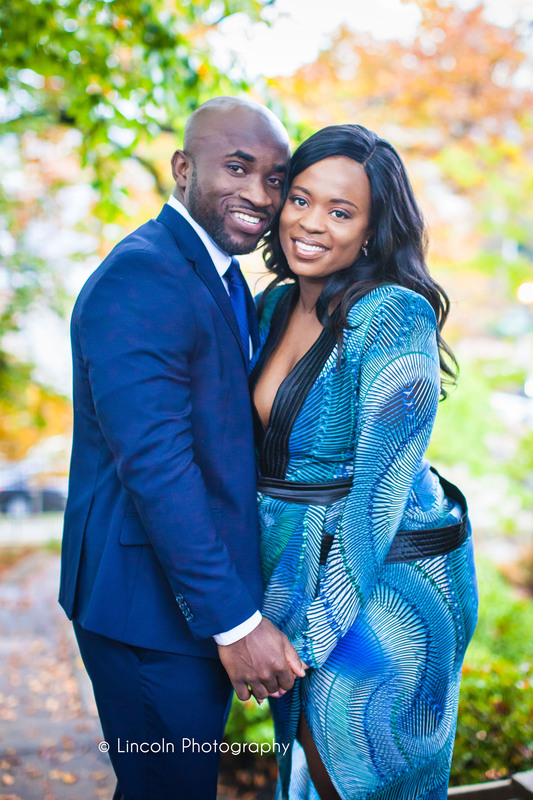 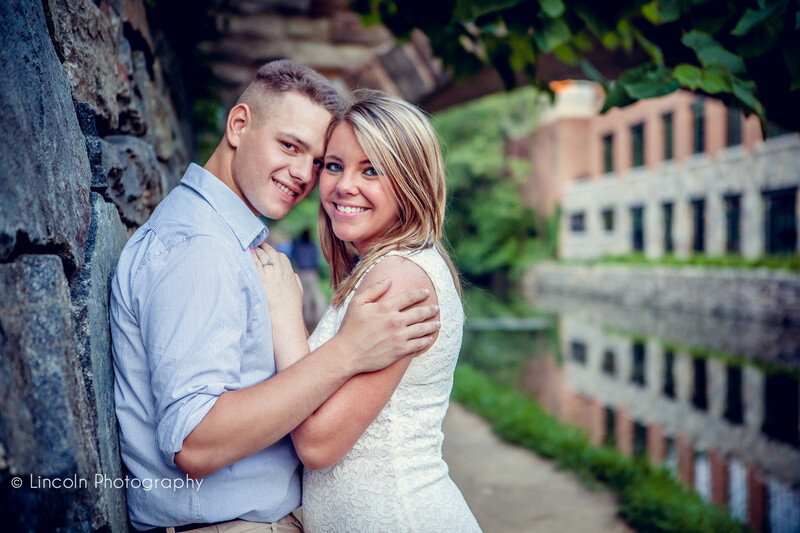 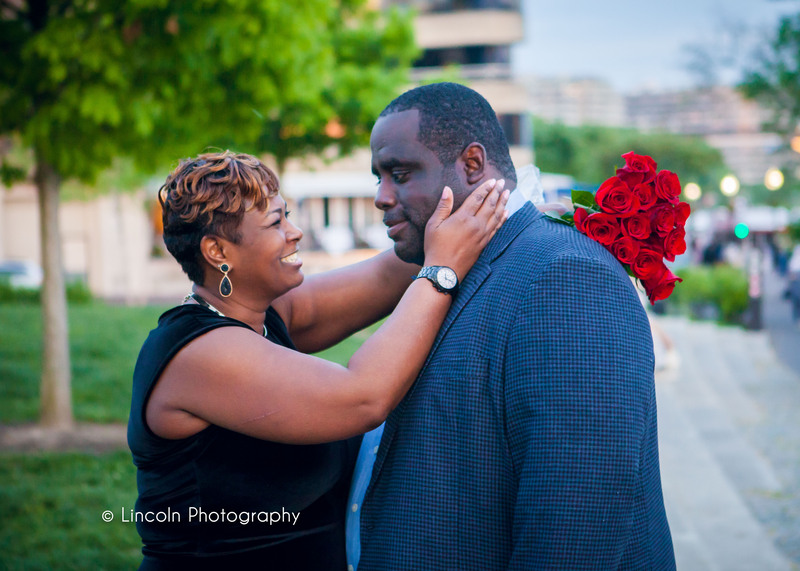 Ashley & John :: Georgetown Engagement Session!